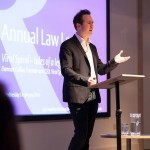 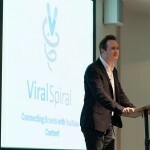 This year’s Annual Law Lecture took place on 5 February and was given by Damian Collier, a Reading alumni who is the founder and CEO of ViralSpiral, a company which links up viral web content (e.g. 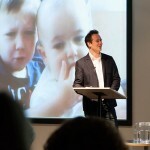 Charlie bit my finger, Fenton etc) with brands. 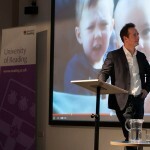 Damian graduated with an LLB from the 4 year degree, having spent his year abroad with our partner Universities in both Spain and Germany. 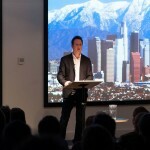 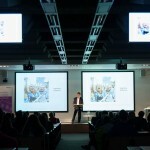 The lecture provided a fascinating insight into his career and the commercial possibilities of new media.